J “Swarm”, a resident tattoo artist at Studio 21 Tattoo Gallery in Las Vegas, Nevada since 2008, is an accomplished traditional artist and proud father of two beautiful girls. In December, 2015, Swarm decided to make some life changing decisions. He decided to start running to improve his physical and mental outlook. Swarm began running two miles three times a week. As time passed his running distance increased as did his goals. For 2016 Swarm aspired to run 1,000 miles and complete 6 races for the year. 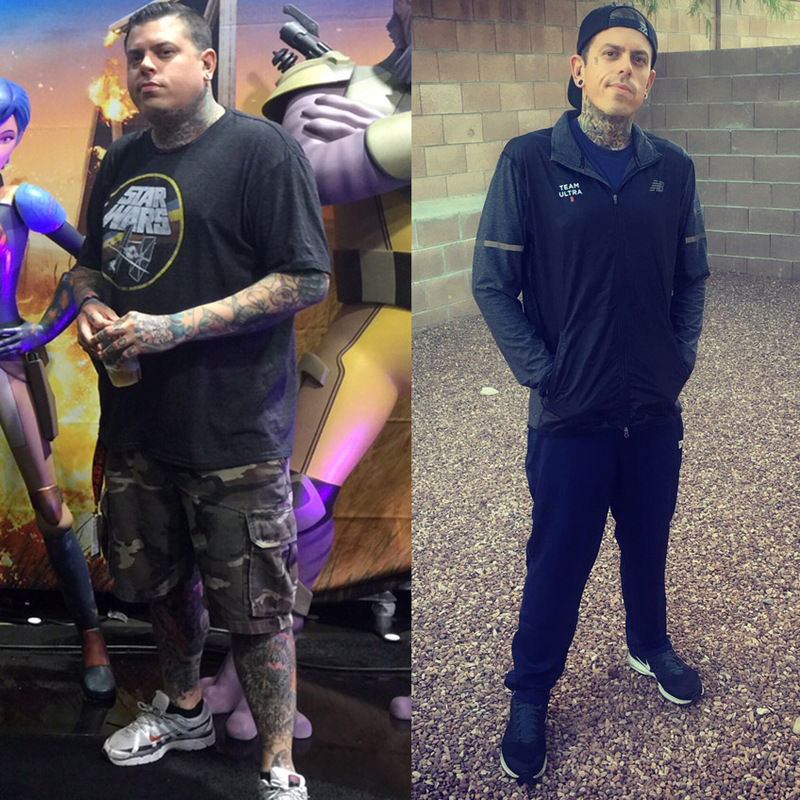 Not only did he accomplish ambitious goal, he dropped over 50 lbs. in the process and exceeded the original 1,000 mile distance by 200 extra miles. 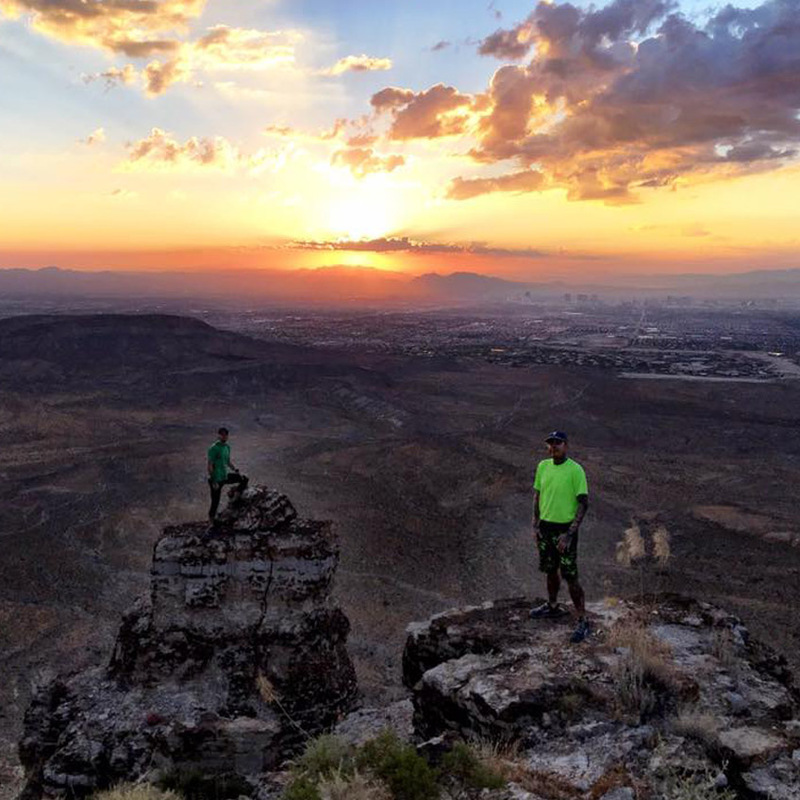 As a benefit for outdoor enthusiasts, Las Vegas offers ideal weather and beautiful scenic areas to train for races. 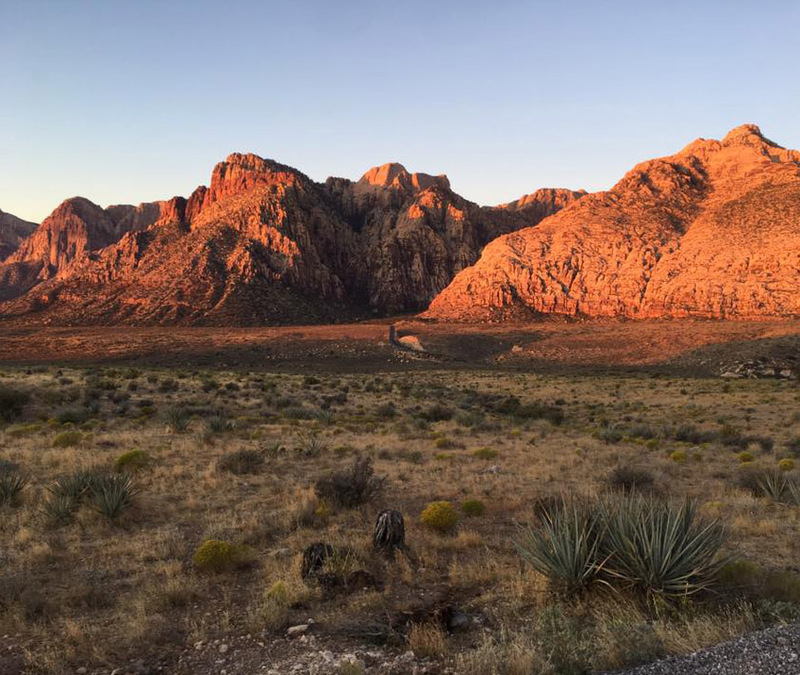 Whether its early morning runs through the 17 mile loop in Red Rock State Park or conquering the 20 mi. round trip trek to the 11,056 ft. elevation of Griffith Peak summit in the Spring Mountains of Southern NV. 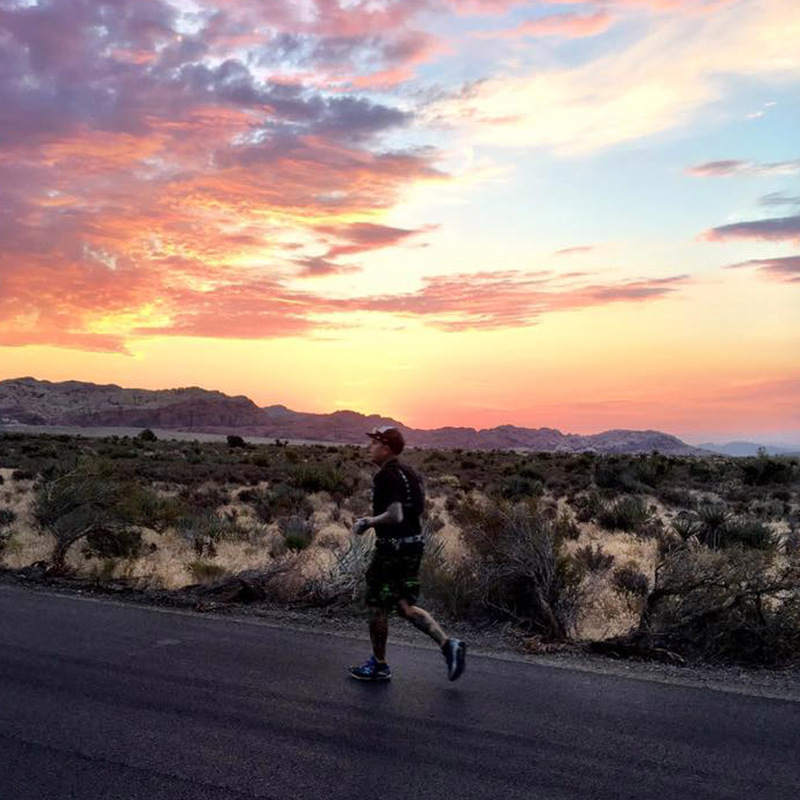 There is no shortage of breathtaking scenery to benefit those training endurance runs. The year 2016 marked a significant time period of great accomplishments for J Swarm and his excitement and enthusiasm carried forward to 2017, leaving his old habits behind him. Swarm’s new intentions were designed to go beyond his dream to achieve even bigger goals, including 2000 running miles, drop additional weight and complete 10 races ending the year with a marathon in Hawaii. Among the many races completed his 5th race of 2017, the St Jude’s Rock & Roll Marathon, really tugged at Swarm’s heart strings. In 1993 his younger brother passed away from Leukemia. With the help and generosity of friends and family he raised $1500 to benefit the St. Jude’s Hospital and Research for Childhood Cancer to help those families with expenses as they go through such a difficult time. as a winner of the team Ultra contest. Needless to say he is honored, humbled to be among the chosen candidates and extremely excited to win the opportunity to experience to this historic marathon. 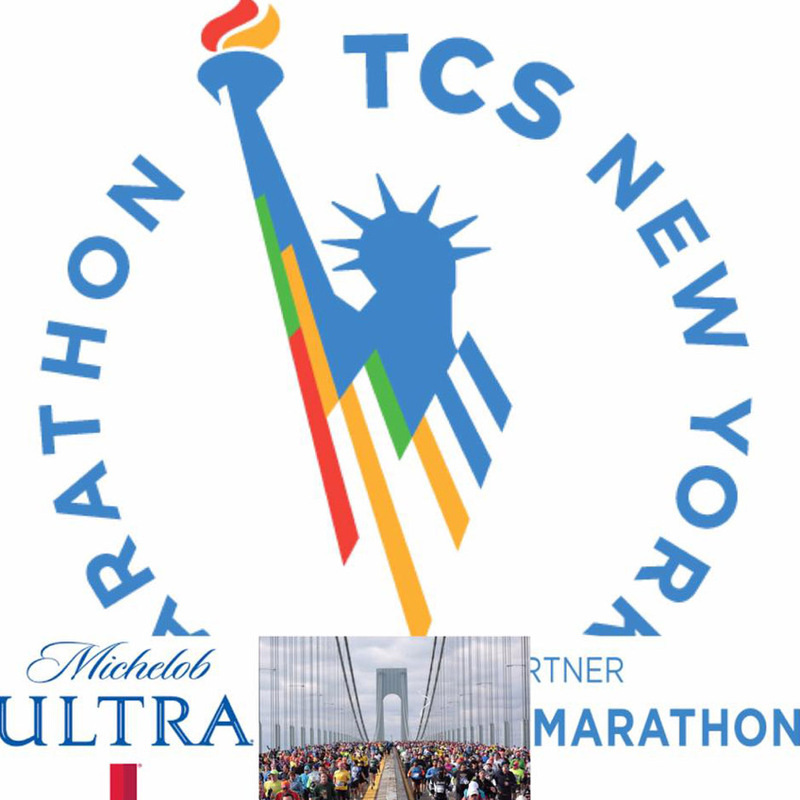 The NYC is right around the corner and the Michelob Ultra Team has supplied Swarm with all the right gear to hit the ground running. The entire Studio 21 Tattoo family wish him luck accomplishing this great running event.